Celebrate the Songkran Festival with these Events! Songkran Festival Benefit 1: Discount Event! Card Sub Attribute Changer - 50% Off! Card Ball - 50% Off! 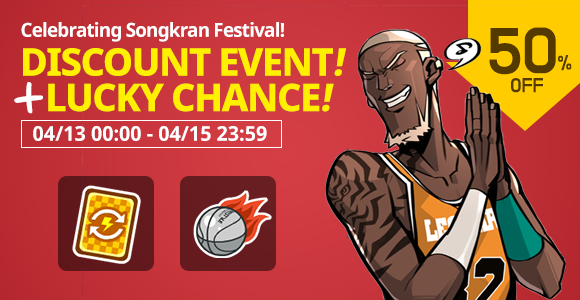 Songkran Benefit 2: Lucky Change Event! 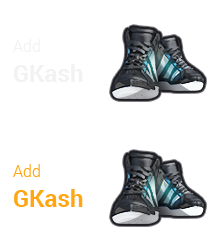 Additionally, we are also re-releasing the Lucky Chance event! 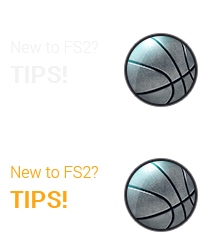 the more they use Card Sub Attribute Changers! This event is only open for a limited time! So hurry!